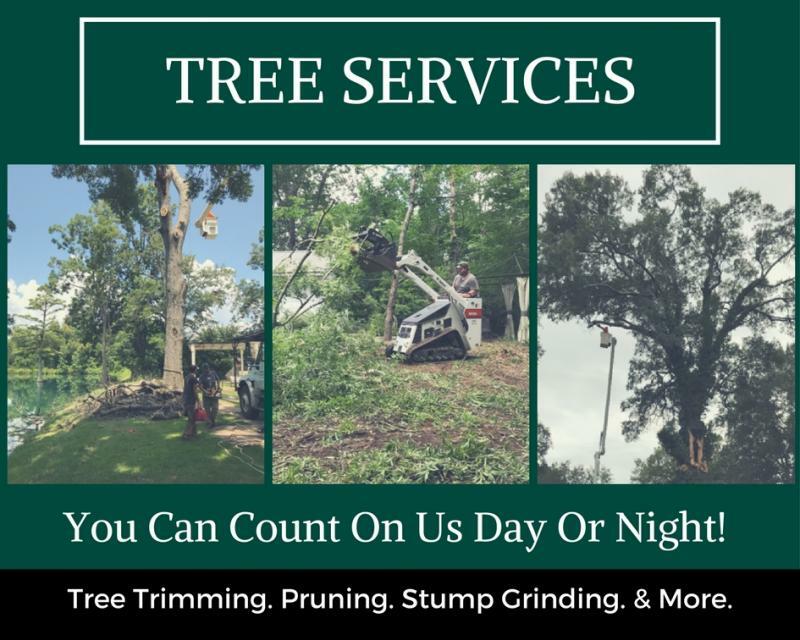 Count on Caldwell Tree Service when you need reliable, professional tree services you can trust. For Northern Mississippi and beyond, our tree experts are here for you. We work hard to deliver fast, efficient tree services when you need it most. Whether you need your trees trimmed annually or a full-service tree removal, we're on it. Plus, we also offer 24/7 emergency tree services and clean-up services. So don't wait another moment; get the help you need today by calling Caldwell Tree Service! We look forward to doing business with you.